Hey, guys. 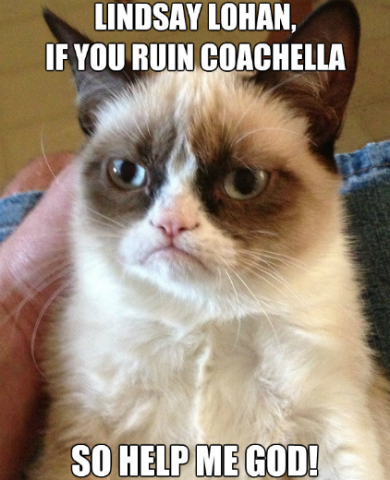 I’m heading to Coachella for a few days so there will be no new blog until I’m back next week (April 17). Don’t worry; I promise not to dress anything like these stars while I’m there!